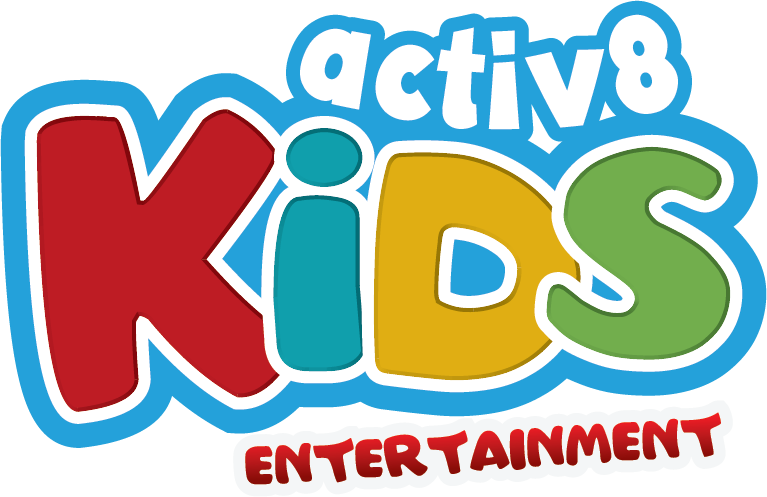 DJ Emily and DJ Kelly had an absolute ball entertaining the teachers and students of Manly State School during their annual Ekka Eve disco! It was crazy from the get go, the students wasting no time on the dancefloor and also showing off their ‘Express Yourself’ costumes to their friends. There was so much variety, like wizards, superheroes, cowboys and some of the teachers even dressed up as Zebras! They started the disco with some awesome dances to songs like Despacito, 2002, and I Love It. Then, all the students formed a huge dance circle where they were given the opportunity to show off why they think their grade has the best dancers. All the grades absolutely rocked it, but DJ Emily and DJ Kelly think that the Grade 6’s were definitely the craziest and most intense dancers in the school. Leaders for a reason! 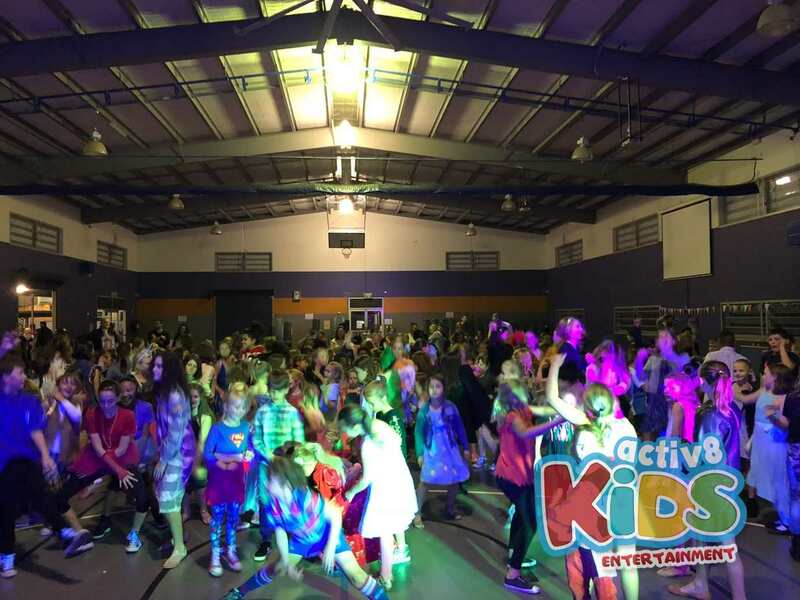 They rocked their moves to the best dance classics such as the Macarena, Cha Cha Slide, and Gangnam Style, dances that ensure even people with two left feet can follow along and feel like an awesome dancer! The students sung loudly to Shake It Off and Glorious, definitely making sure to try and make DJ Emily and DJ Kelly deaf with how loud they were being. The DJ’s sung along as well, making the students feel included and challenging them to sing even louder. 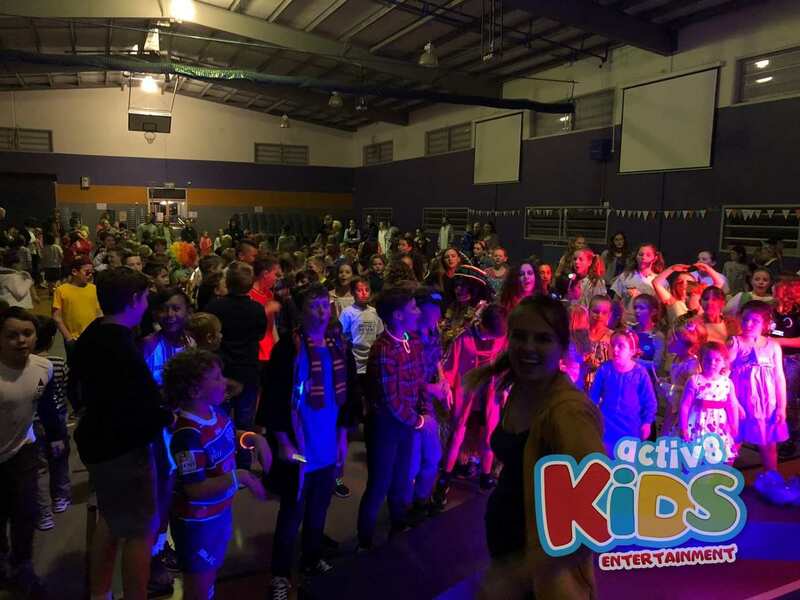 Everyone also participated in a boys vs girls dance off, where the boys had to boogie to Macklemore’s hit ‘Downtown’, and the girls strutted their stuff to Meghan Trainor’s ‘Me Too’. DJ Kelly judged the event, being very fair and struggling to choose a winner. Although, the girls won and everyone celebrated by dancing together to ‘Watch Me Whip’. Musical Statues was also played, but everyone was so good that there was no ultimate winner. At the end of the evening, the students had to wait for their parents to come and collect them and were treated to a karaoke session with one of their teachers and their principal. Amazing singing voices, and definitely kept the entire cohort entertained! It was an awesome night, DJ Emily and DJ Kelly had an amazing time.